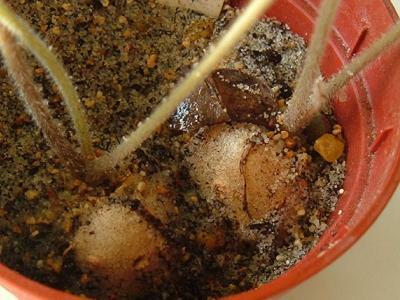 Photo from Lithops.es. This member of the Dioscoreaceae family was given this name by Théophile Alexis Durand & Hans Schinz in 1894. 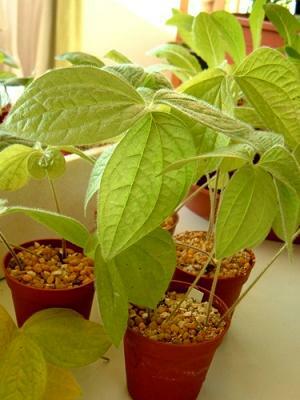 It is found in Mozambique and South Africa, growing in a rather rich but still drained soil with some to much of water and little to some sun. The rhizomes can grow to six centimetres in diameter, the vines reach three meters. I do not know, if they can have their rhizomes exposed, or how old each rhizome will grow.